SHAFIQ: It’s really important that all of us, while they were in the public eye or not, behave responsibly. And you saw it I think last night from Rush Limbaugh in the United States denying, putting up conspiracy theories thinking this didn’t actually happen. It’s disgusting. It’s unacceptable. RUSH: All right, now, this is just patently ridiculous. To even mount a defense of this would be a waste of time. Obviously I have become a stand-in for insane, lunatic conspiracy theorists in this country. When they can’t think of those names, they attach my name to it. And nobody discussing this has the slightest idea what they’re talking about. Let’s go back, this is what I said Friday on this program. RUSH ARCHIVE: And another thing that happens here when these events happen, you have all kinds of speculation that erupts. And there is an ongoing theory — Mr. Snerdley, correct me if I’m wrong about this. There’s an ongoing theory that the shooter himself may in fact be a leftist who writes the manifesto and then goes out and performs the deed purposely to smear his political enemies, knowing he’s gonna get shot in the process. You can’t immediately discount this. The left is this insane. They are this crazy. And if that’s exactly what the guy’s trying to do now then he’s hit a home run because right there on Fox News: “The shooter is an admitted white nationalist who hates immigrants.” You try to absorb all of this to try to keep some sort of an even keel about it. 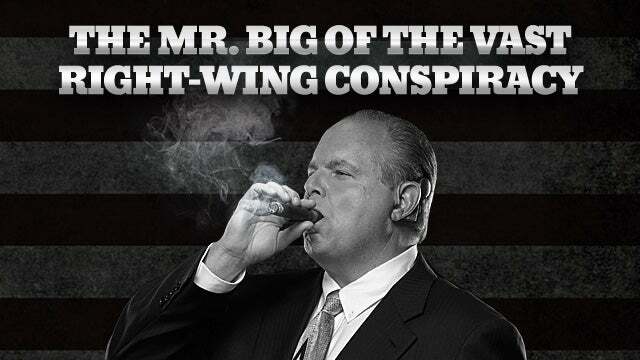 RUSH: Does any of that sound like I denied the event happened? No. Of course not. And yet there it is all over CNN International.